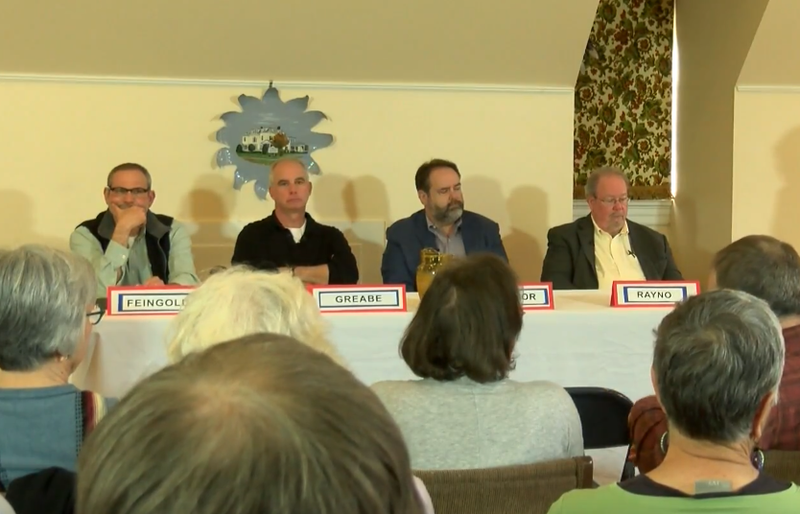 In this Capital Connections Special YCN Presents an Full Panel Discussion about Fake News, held at the Richards Free Library in Newport, NH. The Panelist included Gary Rayno, Journalist with InDepthNH.org, Capital Connection’s own John O’Connor, John Greabe, Professor of Constitutional Law at UNH, and Jeff Feingold, Journalist with NH Business Review. They discuss the evolving phenomena of fake news, as well as what the route cause of the problem really is. They attempt to look at possible solutions to the problem, at an individual, and a societal level.